Driving Directions: 75N to 575N turns into 515 go through Jasper then turn left onto Hwy 136 (Perrow Road) go about 3.5 miles bear right to stay on 136 then about 1.6 miles to Old Post Trail on right first home site on left. 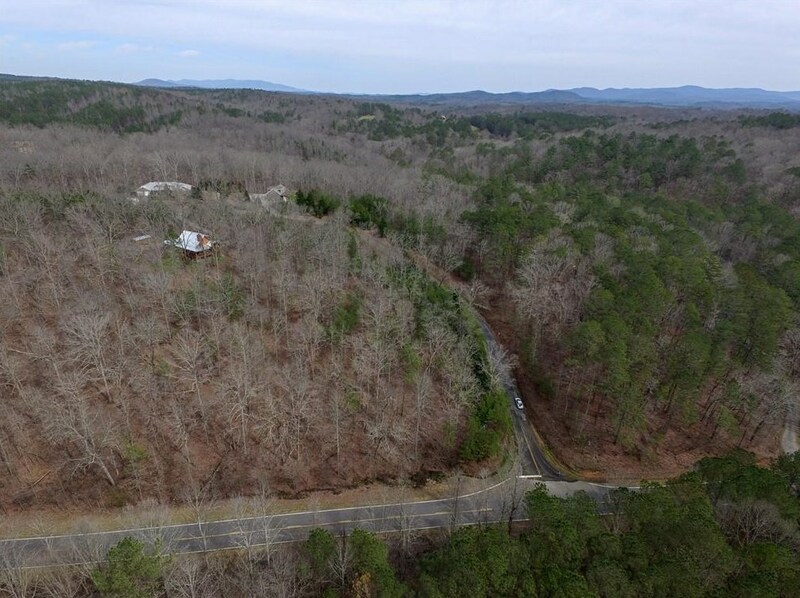 99 Old Post Trail, Talking Rock, GA 30175 (MLS# 6515892) is a Single Family property with a lot size of 3.0000 acres. 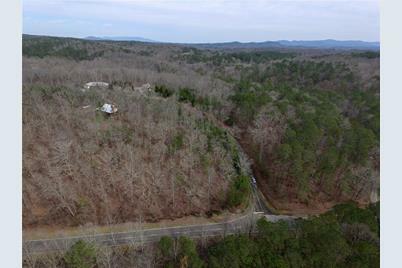 99 Old Post Trail is currently listed for $60,000 and was received on March 07, 2019. Want to learn more about 99 Old Post Trail? 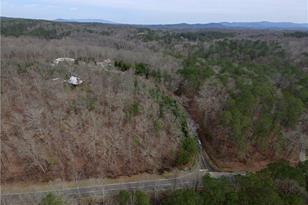 Do you have questions about finding other Single Family real estate for sale in Talking Rock? You can browse all Talking Rock real estate or contact a Coldwell Banker agent to request more information.